IBV’s mission is a coion of three faces: as engineers we care for high quality and efficient products. As scientifics we care for people health and performance. Finally as an entity we are for our clients success. 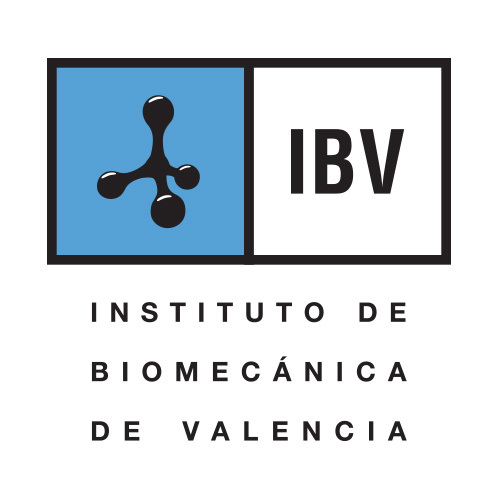 IBV was born in the Universitat Politécnica de valencia in 1976. We started working in sports in 1984 and in 1989 moved to a new Technological park in Valencia. The first work was in running footwear. At that moment IBV developed technology for sports biomechanics analysis and collaborated with professionals in improving sportsmen performance. We take part in the Olympics of Barcelona 92 analyzing several sports, as well as in several athletics world champiosnhips. Also, IBv did a sort of “biomechanical” broadcasting of the soccer world championships. By the time the Universities were full equiped and prepared for covering these services, IBV was working close together with several industrials sectors as footwear, clothing, surfaces, etc. Since then, IBv has developed a sound experience in sports innovation. IBV follows a user centered approach in which ideas to fulfill people needs and problems are the fuel of the innovation process that ends in bringing new product and services into the market.